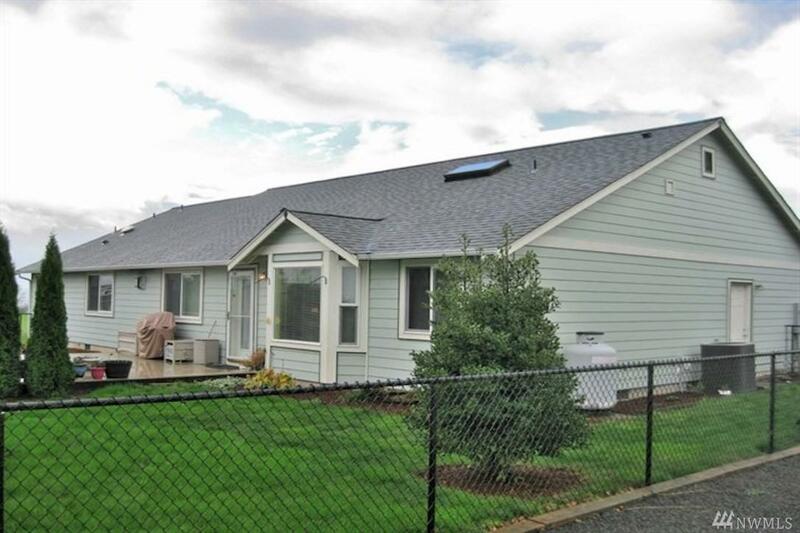 This 1 Story open floor plan 3 bedroom 1 bath allows you to spread out with a living room, family room. 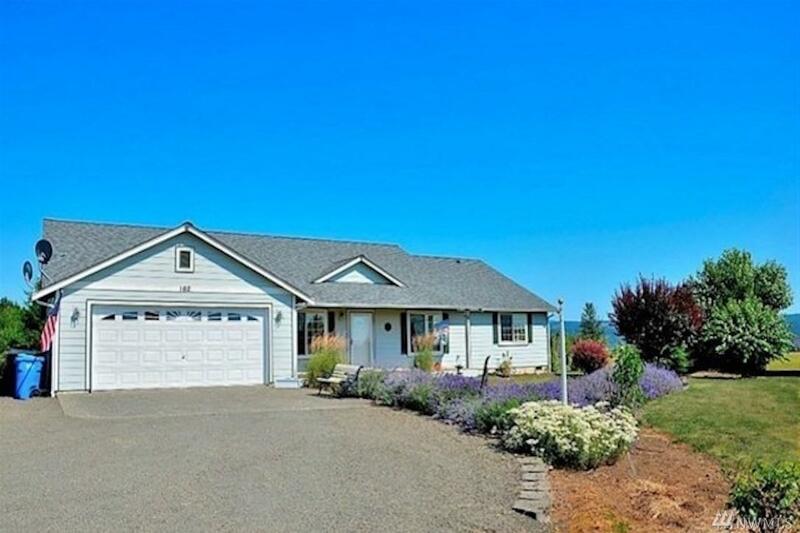 This home has a chef's kitchen and office, patio with mountain views and Fenced yard with garden space, fruit trees, raspberries, blackberries and grapes . New exterior paint with beautiful landscaping. Desirable area of similar homes with Huge 36' by 48' two story shop with 2 RV bays wired for 220 and has 2 -220 heaters RV Parking and Hook ups. 3 miles from Lake Mayfield.